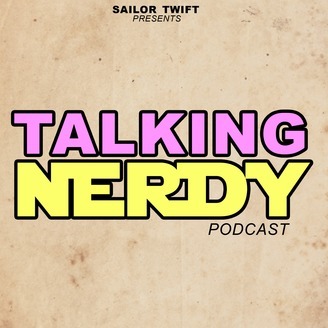 Alex Gross, Charles Lecki, Dan McGlynn, Joe Zakrzewski and Dave Grow team up with special guests to celebrate and discuss all things nerdy! 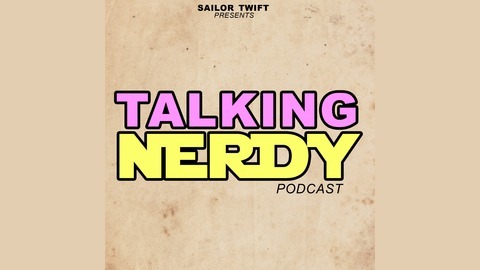 Whether you're a comedy nerd, movie nerd, gamer nerd, or run-of-the-mill pencil-necked geek, you'll find THIS podcast boldly goes where no nerd has gone before! The movies we love and the road to the Oscars / Super-Natural Edition of Dan Mansplains #Supernatural Tweets from Girls on Twitter / Jose Can Say So and the dawn of the Robots! / The decline or rebirth of The Walking Dead / Chris Chan and the horrific Blanca Saga! / The incredible return of JXC Studios! Ep. 229: Does That John Hurt?